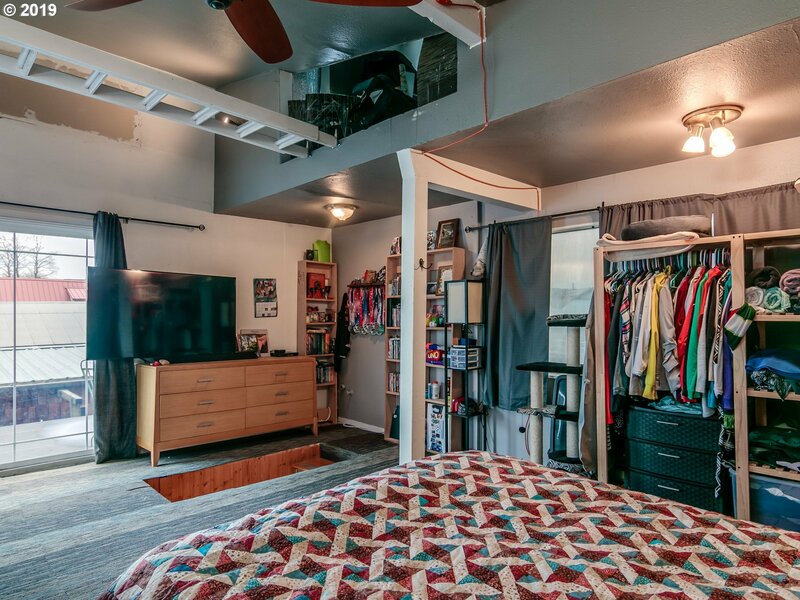 Primo Location! 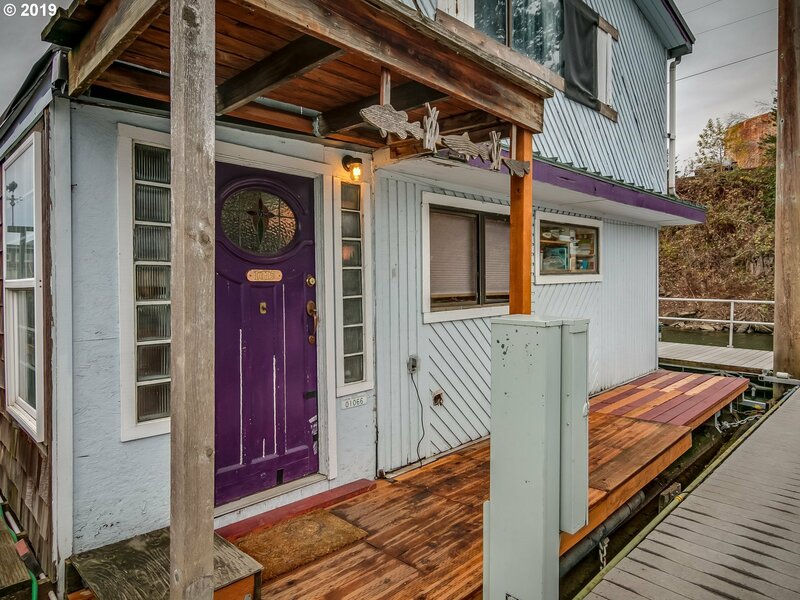 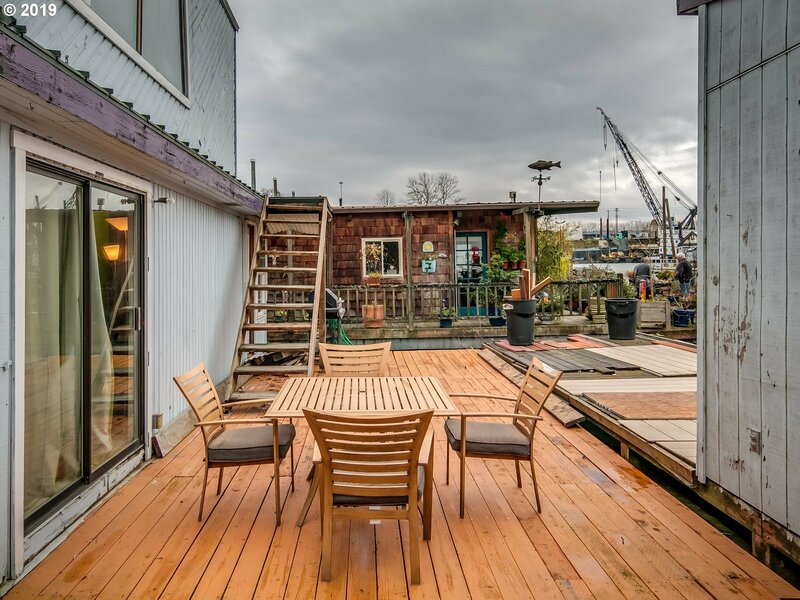 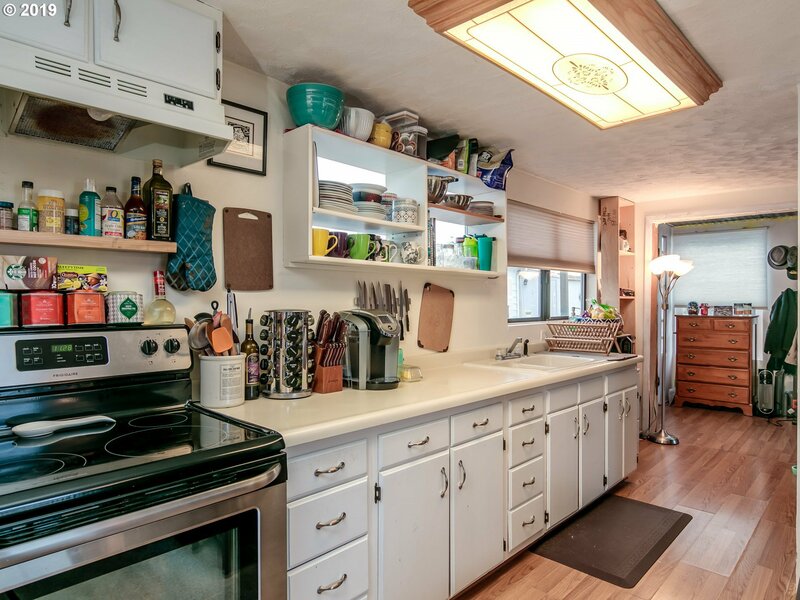 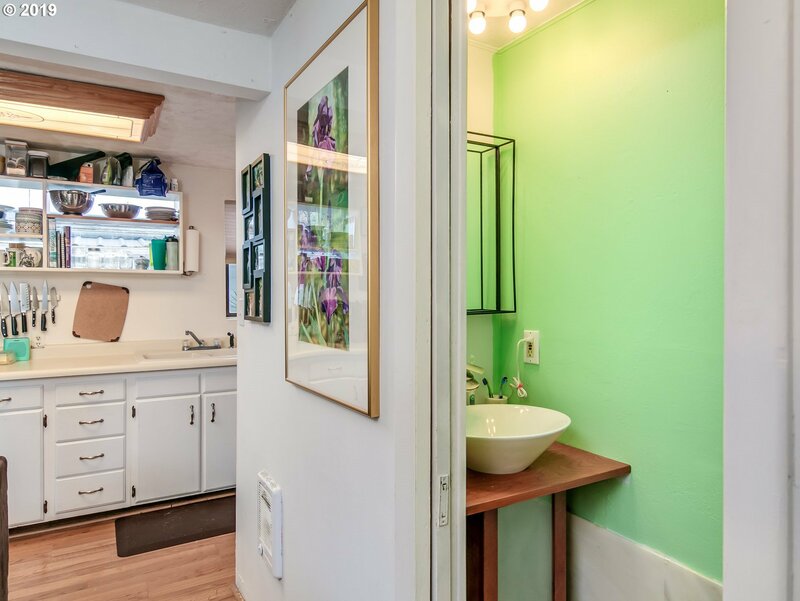 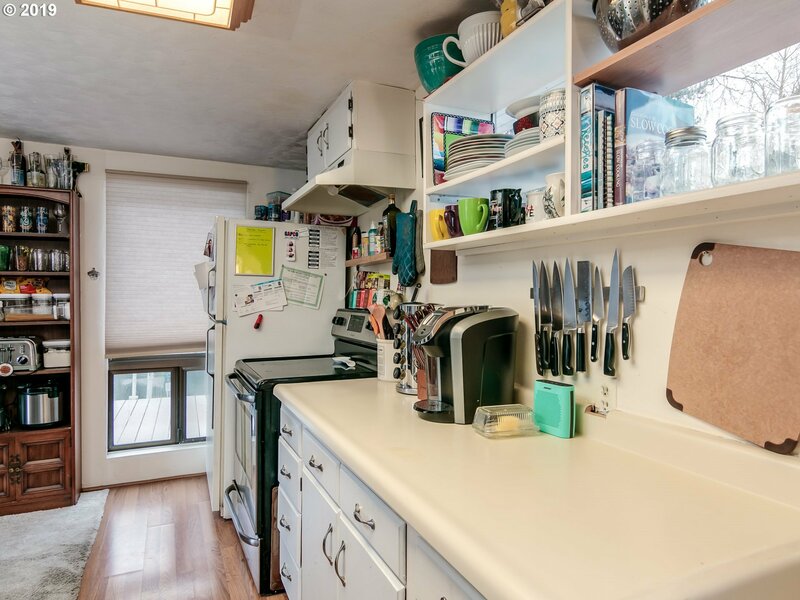 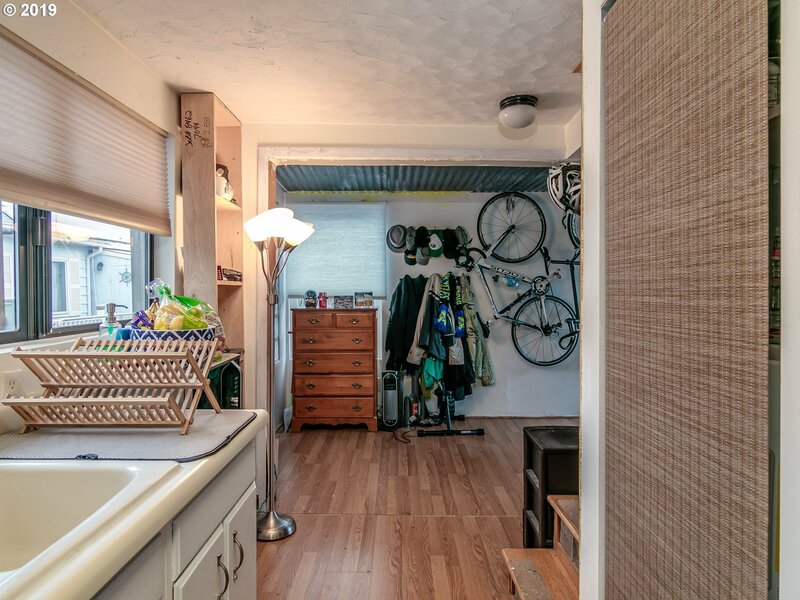 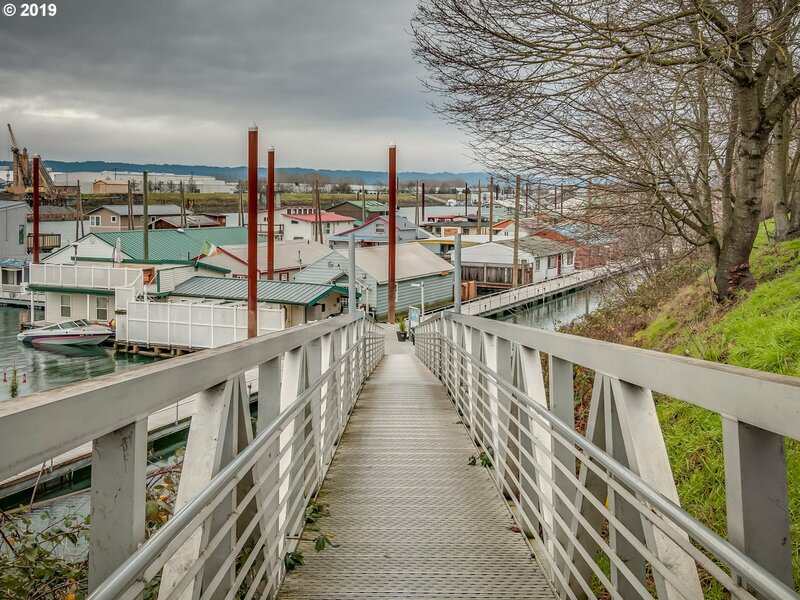 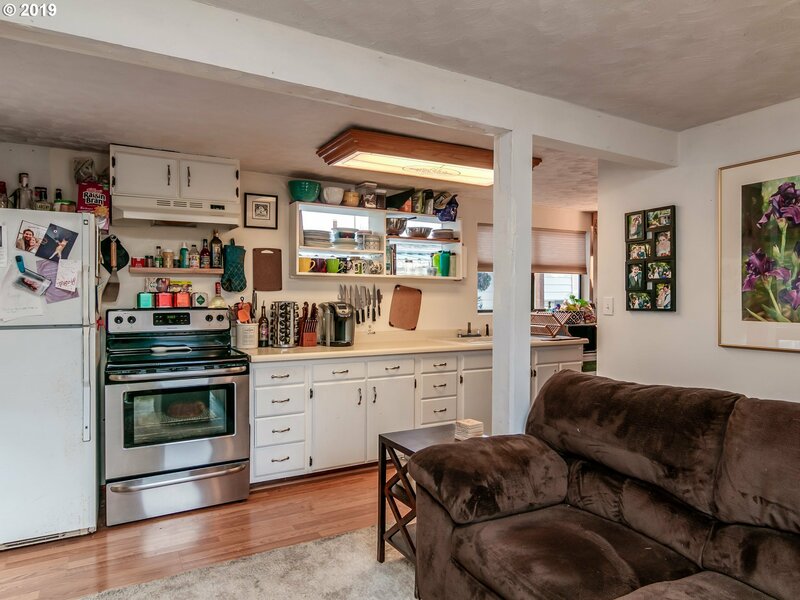 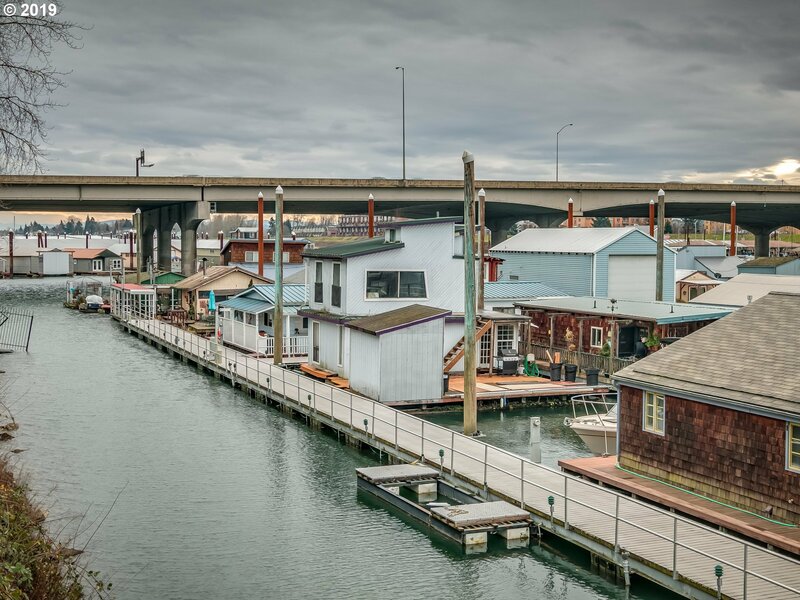 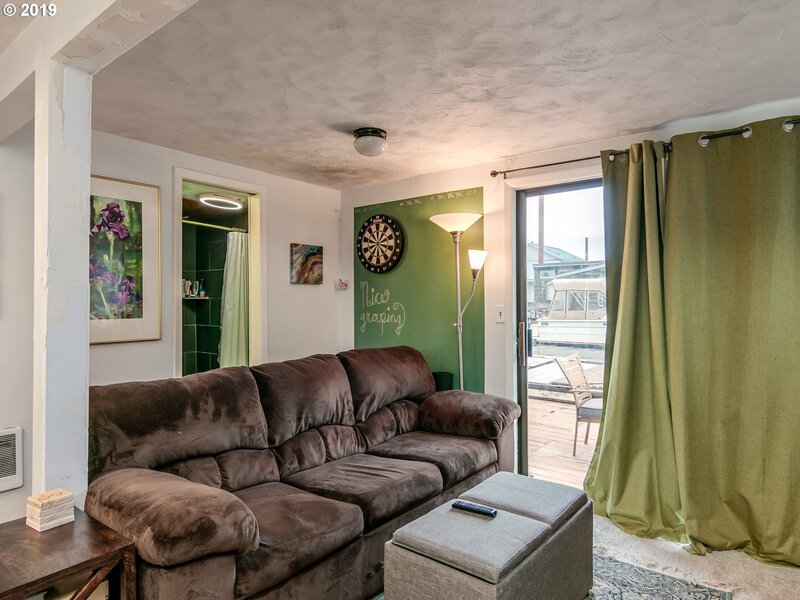 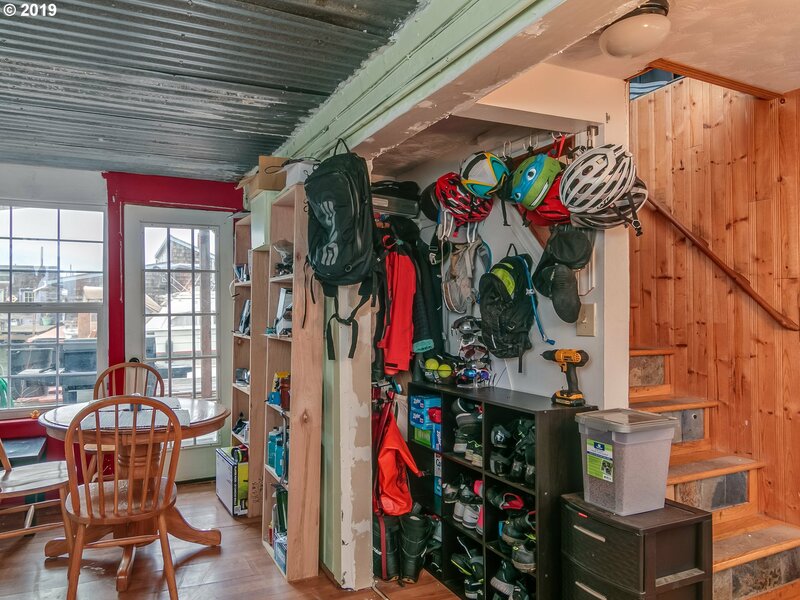 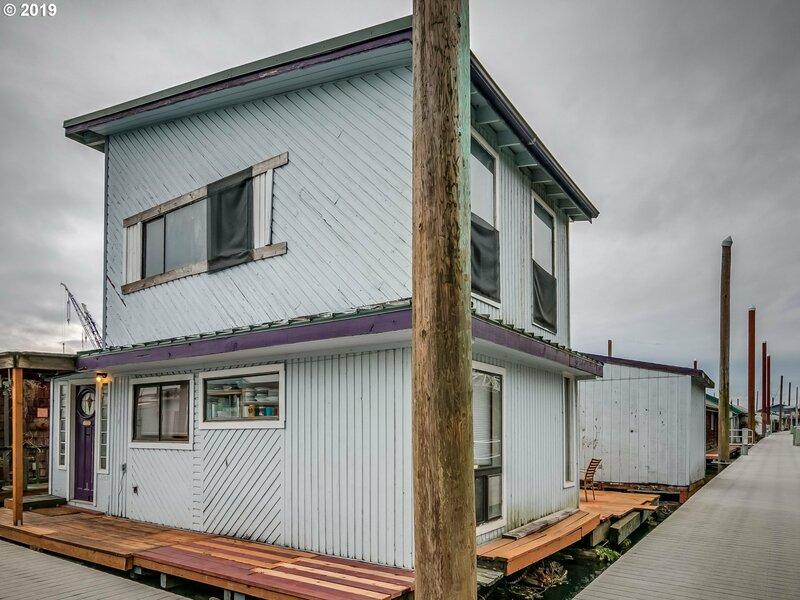 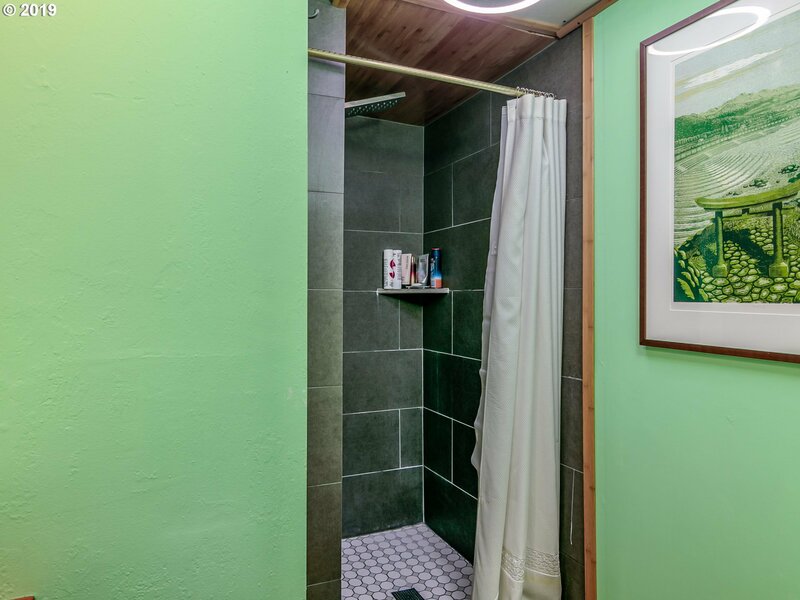 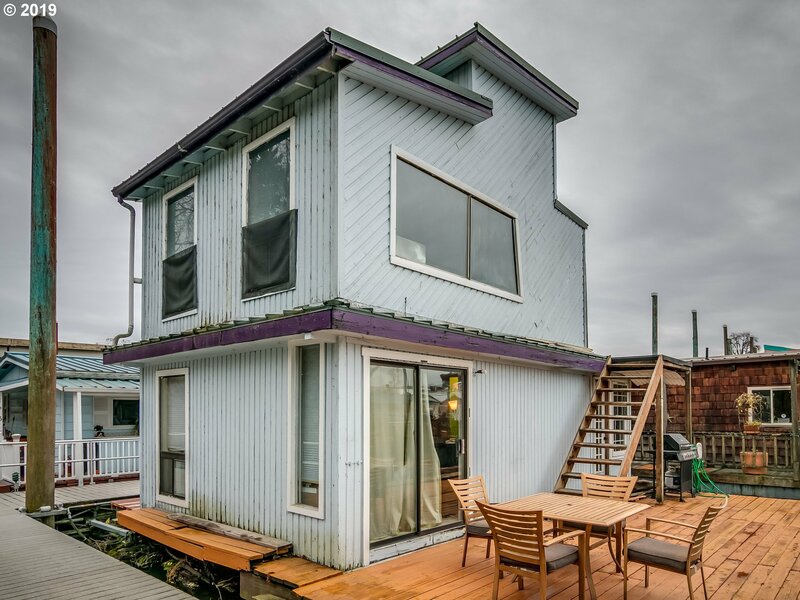 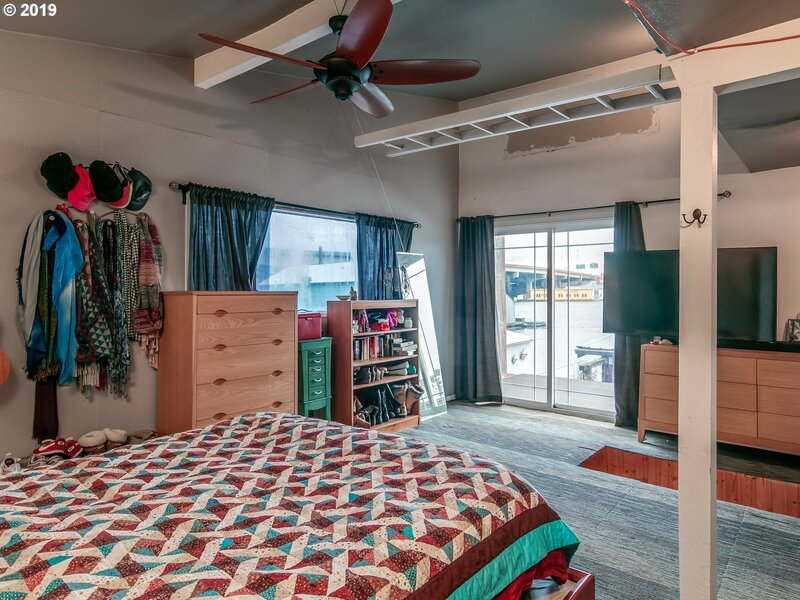 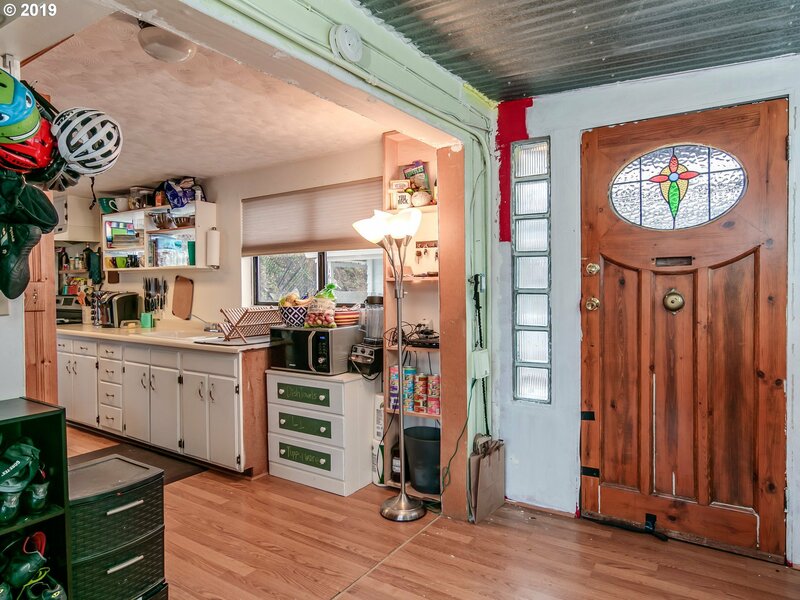 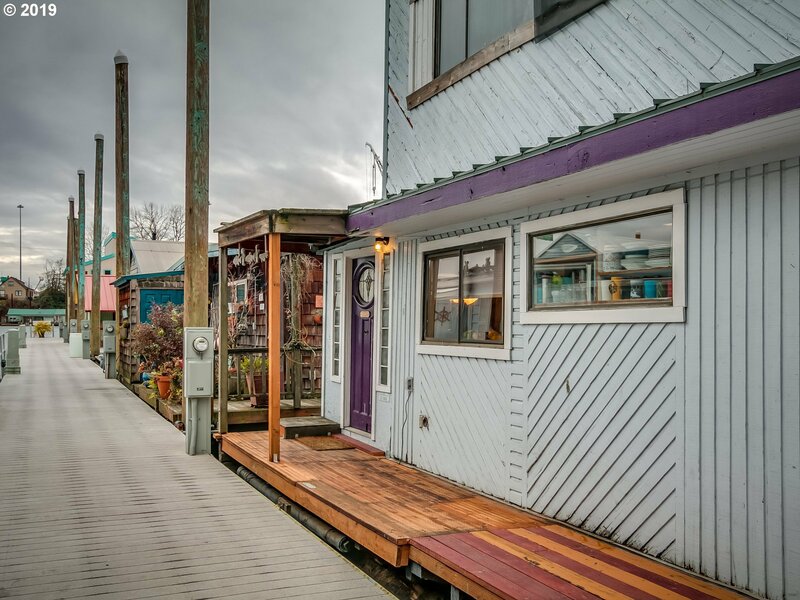 Own a Portland Floating Home slip and all! 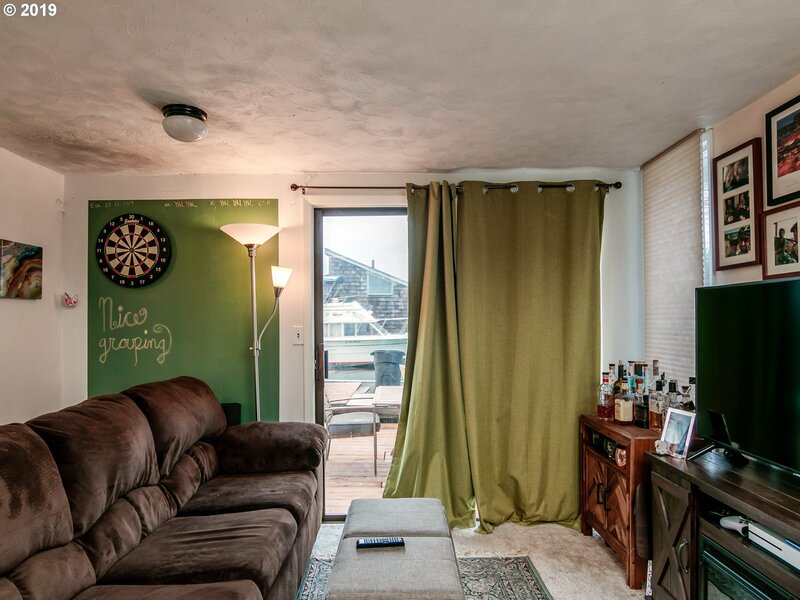 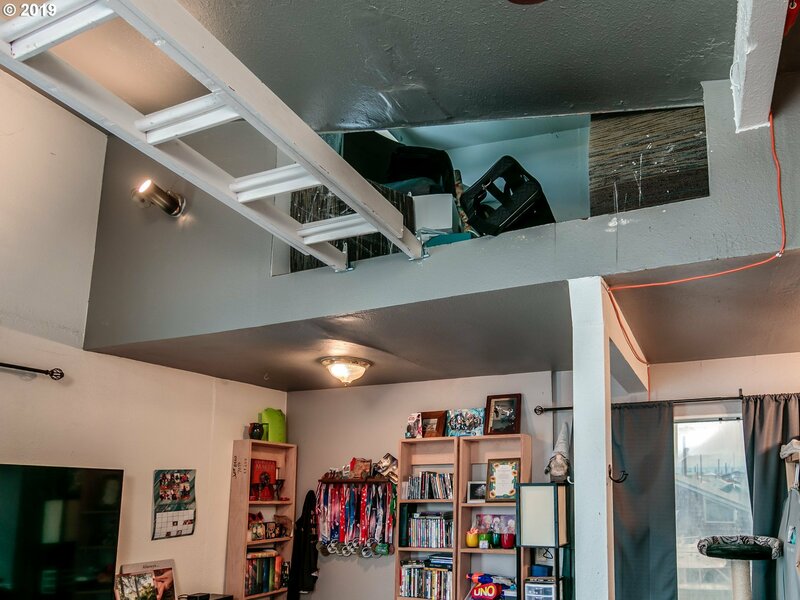 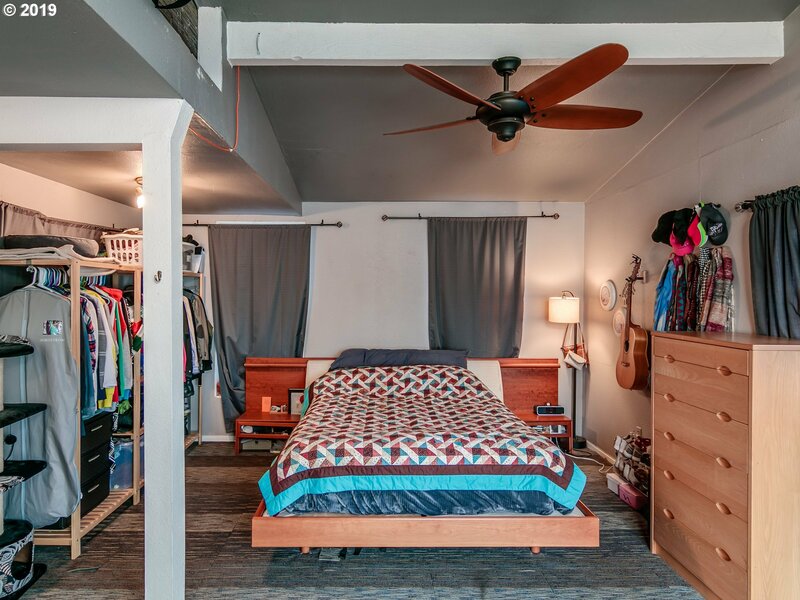 Save about $400/mo in slip rent! 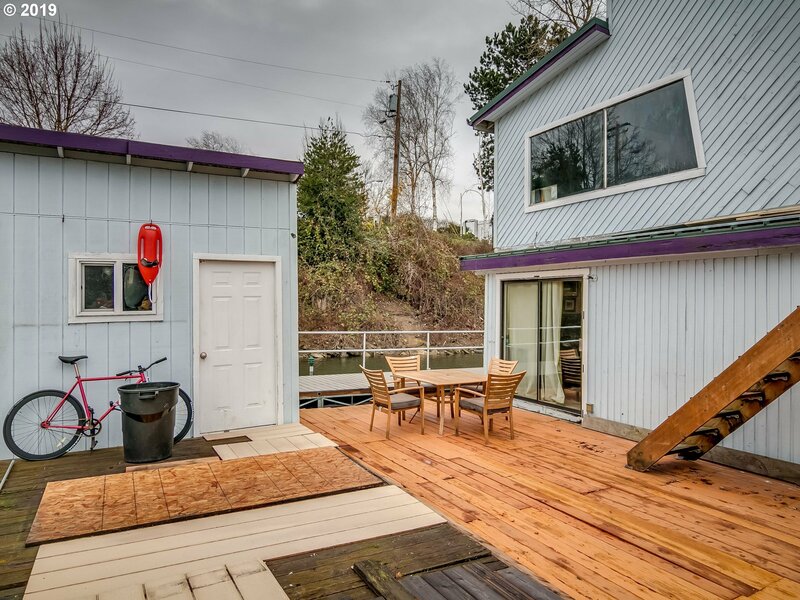 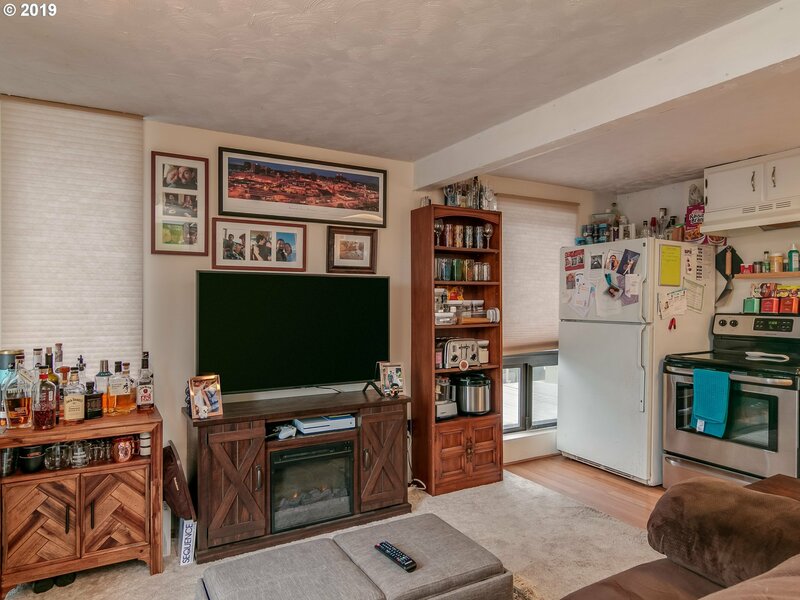 The home is offered at this price as is.Great location in the moorage. 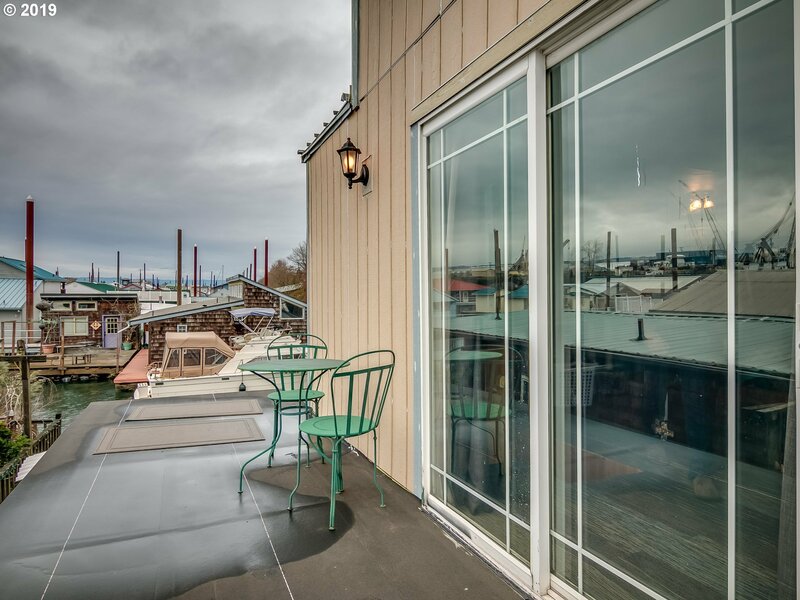 Short walk from the parking lot and you will be ready to BBQ on one of two decks! 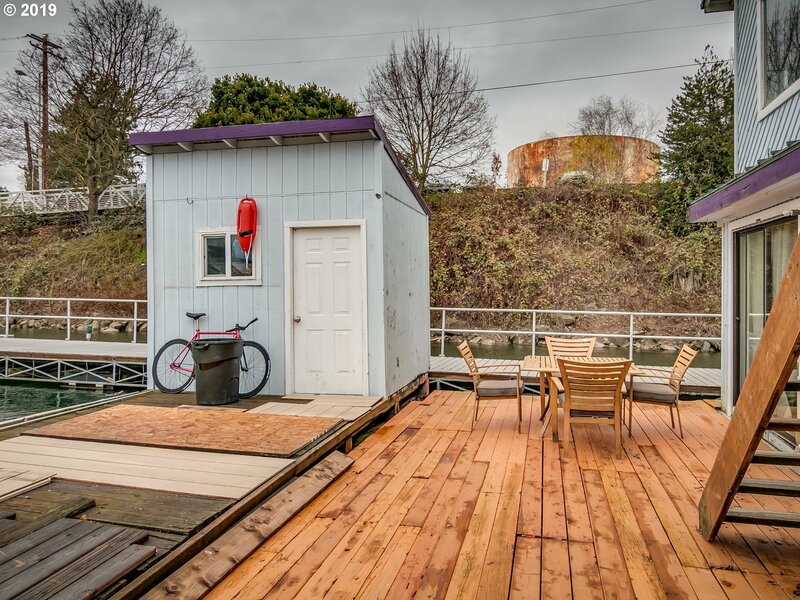 Swim float with tender house included!Perfect location, public trans, shops, restaurants conveniently located. 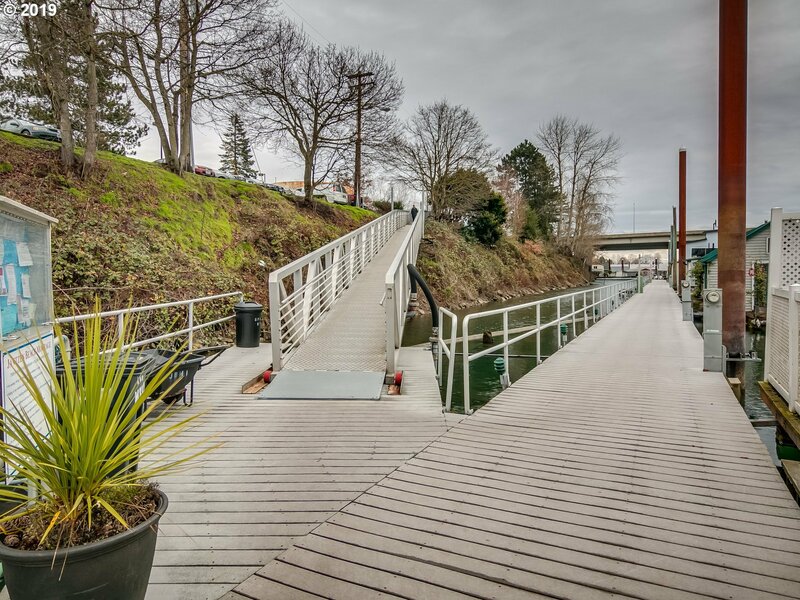 30 x 60 slip allows boat parking!! 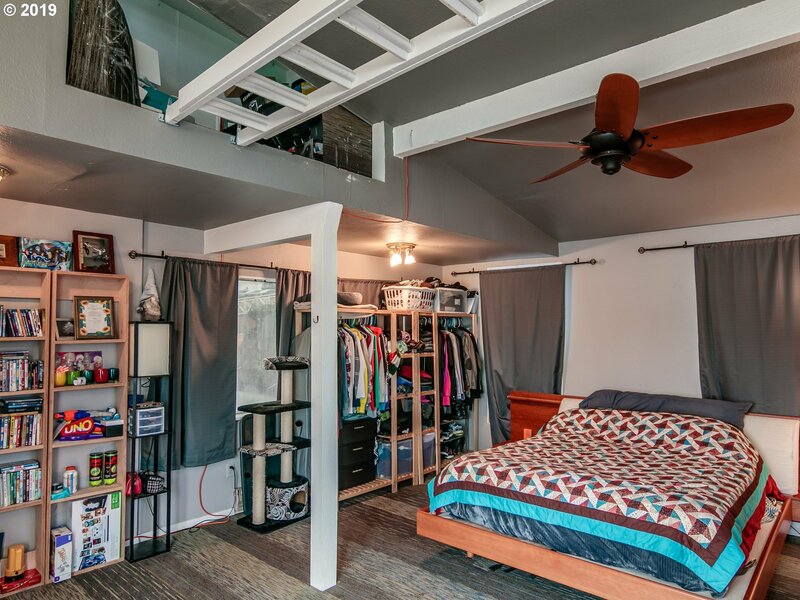 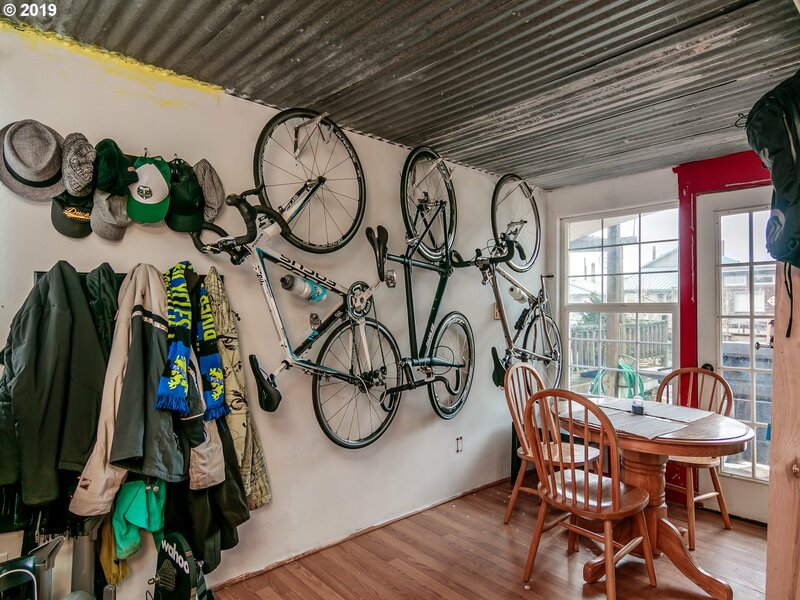 Listing courtesy of Kirby Real Estate LLC.